The Modem is an essential part of any system based on a UAV Navigation autopilot. 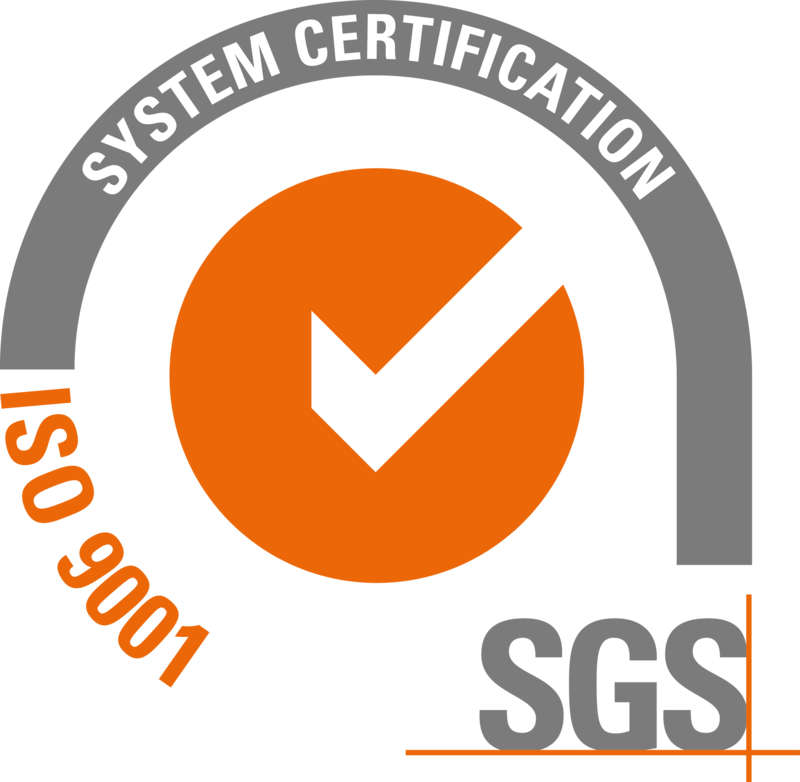 GCS03: with internal 900 MHz radio (up to 100 km range) - compatible with TELEM05. GCS03-NR: (no radio) for connection to an external datalink. The Modem is supplied in a rugged, aluminium case. Bi-directional communications between Visionair (on the ground) and the onboard AP (in the air). Connection point in the system for the Joystick to allow manual override by an External Pilot if necessary. GPS (to locate the GCS; the position is shown in the top right corner of the GCS Config Tool window). GPS information is also integrated to steer a pan and tilt antenna if it is used. Built-in standby battery in case of external power failure (old version only). 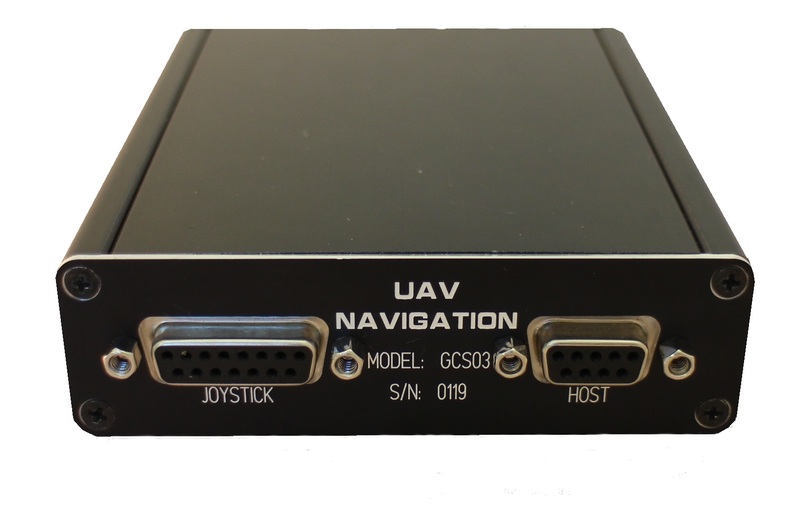 Where manual control of a UAV is required, UAV Navigation (UAVN) offers the JY02, an R/C style joystick, for use with its system. The Joystick connects via a cable to the Modem. A switch conveniently located on its upper panel enables the External Pilot (Safety Pilot) to take manual control of the RPAS/UAV; this is completely independent of the GCS computer, thus enhancing security in case of a PC failure. 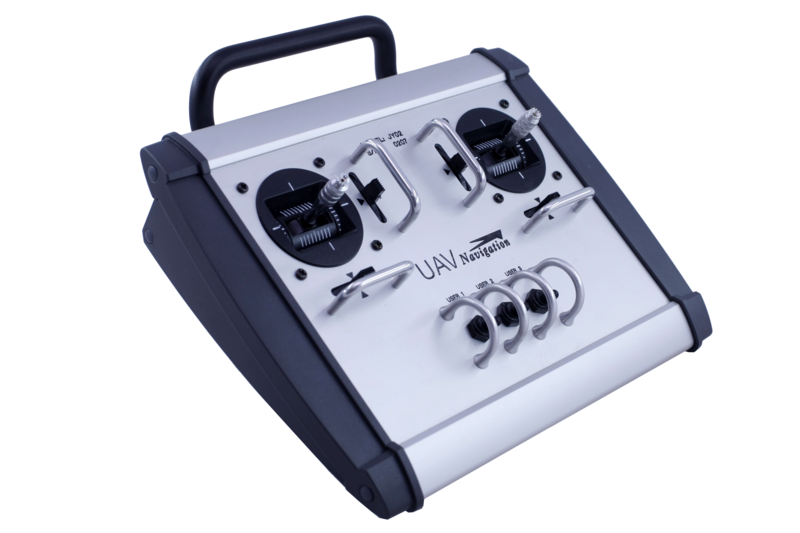 The Joystick features professional quality gimbals and mechanical trims housed in a rugged aluminium case. The unit also has 3 user-configurable switches for use in special applications (camera shutter release, smoke deployment for targets etc). The Joystick requires no power supply as it is fed from the Modem. SMA to SMA coax cable. Tx/Rx mini connector to DB9 cable.